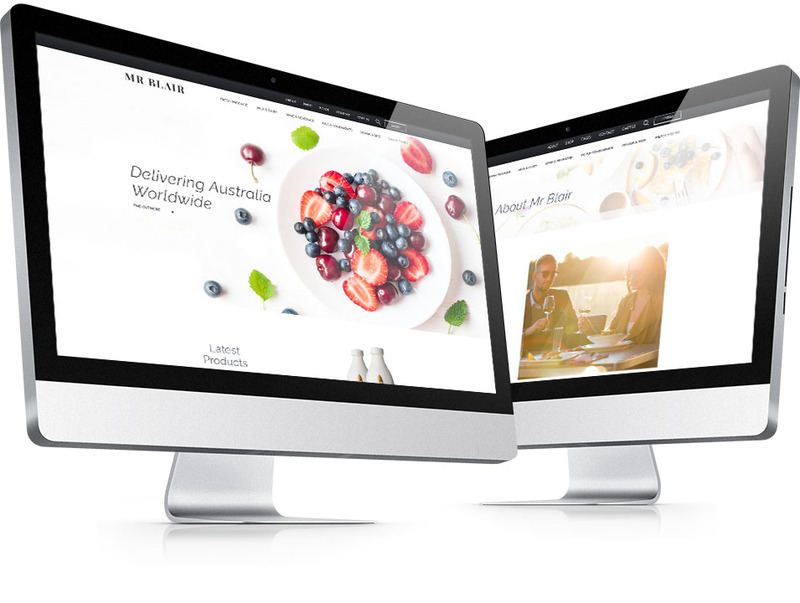 Mr. Blair was pivoted to enter the Chinese market with their range of premium Australian food and beverages and needed an eCommerce site to drive the venture. Help was needed to ensure success as they currently had no current marketing strategy, brand positioning or image to build on. Digital on Demand got to work and designed a marketing strategy that developed unique brand positioning for Mr. Blair, resonating with the brand’s key customers – the Chinese market. To achieve this, extensive competitive and landscape research was needed. We drilled it down with consumer profiling thereby pinpointing the likes and dislikes of the market and the main attractors to buy Australian products. The answers gave us the basis from which to move forward. We designed a brand, established an image and created a very workable look and feel. Having achieved this we tackled the main marketing vehicle – and eCommerce website. 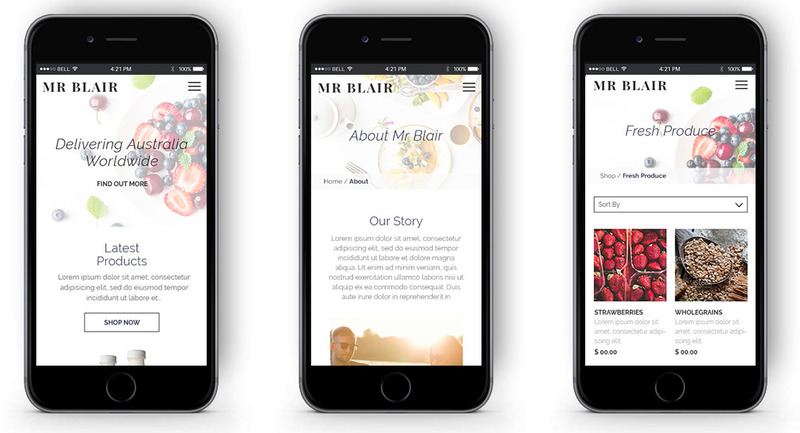 The new image gave us a great platform on which to build an attractive and hard-working website; by combining this with a social strategy, Mr. Blair was up and running, attracting customers across China and busily fulfilling orders. Within six months the client saw a 2x lift in customer engagement. Delighted with the new and improved website, and the results it was bringing in, Mr. Blair has now formed a long-term partnership with Digital on Demand. By rebranding and repositioning, the customers’ perception of the products increased as did Mr. Blairs sales figures. The social strategy continues to drive customers to the website, increasing brand awareness and creating a competitive advantage in the premium product arena.